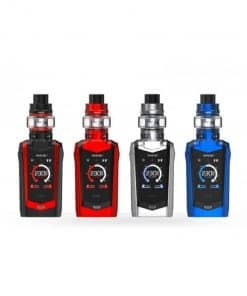 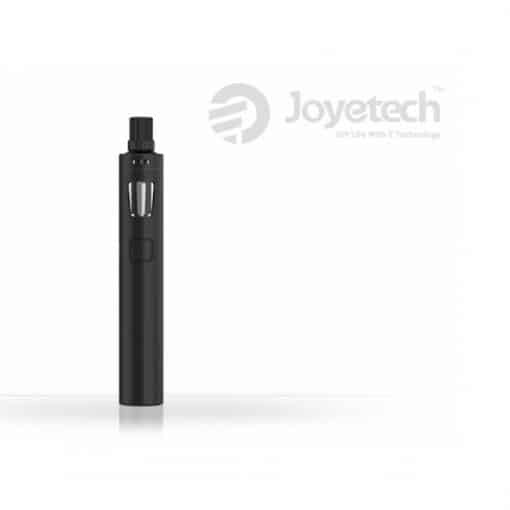 Compact and powerful, Joyetech’s AIO PRO electronic cigarette is suitable for everyone. 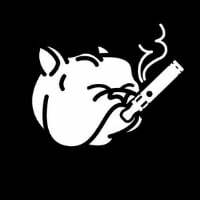 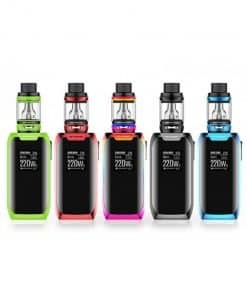 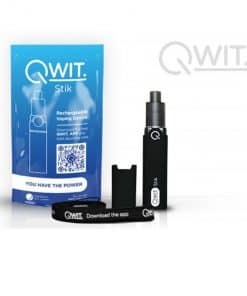 Best suited to someone who smoked 15+ cigarettes a day or those who like to be sure their electronic cigarette isn’t going to run out of battery. 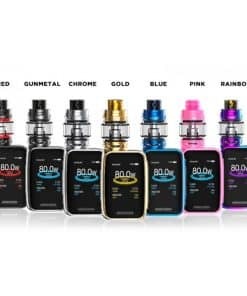 If you are a seasoned vaper or you are making your first e-cig purchase the AIO PRO is a great option. 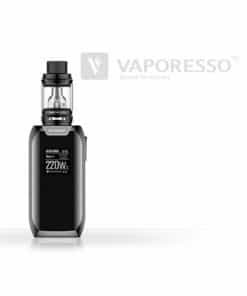 They are compact and easily sit in the grip of your hand, leaving only the solid and stylish tank visible. The 2300mah battery gives over twice the amount of puffs as most ‘pen style’ electronic cigarettes. 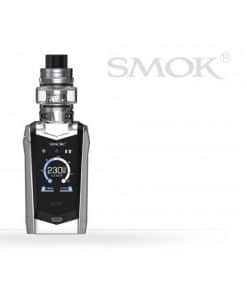 You can even vape it while it is charging, so no more need for two batteries! 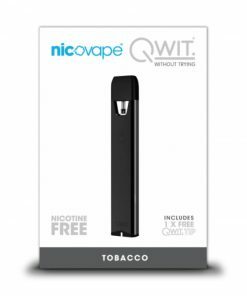 Please be sure to use only the 0.5Ω coil for ‘direct inhale’ vaping and the 0.6Ω coil for ‘mouth to lung vaping. 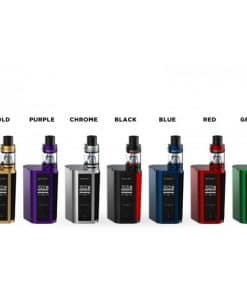 This system uses constant temp technology, so you get the best flavour from your e-liquid, your coils last much longer and minimising the possibility of ‘dry burning’ ensures there are no harsh hits on the throat or unexpected spin off chemicals created. 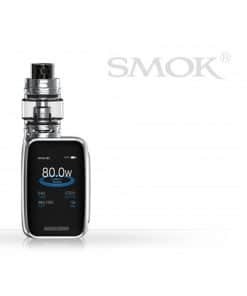 All power settings are automatic and will adjust to your technique – making his e-cigarette very simple to use, just press the button and you’re off. 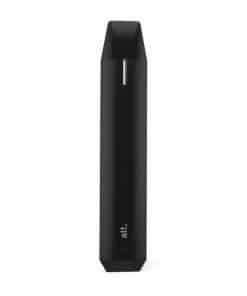 Additionally, the adjustable airflow make it a fully customisable electronic cigarette.